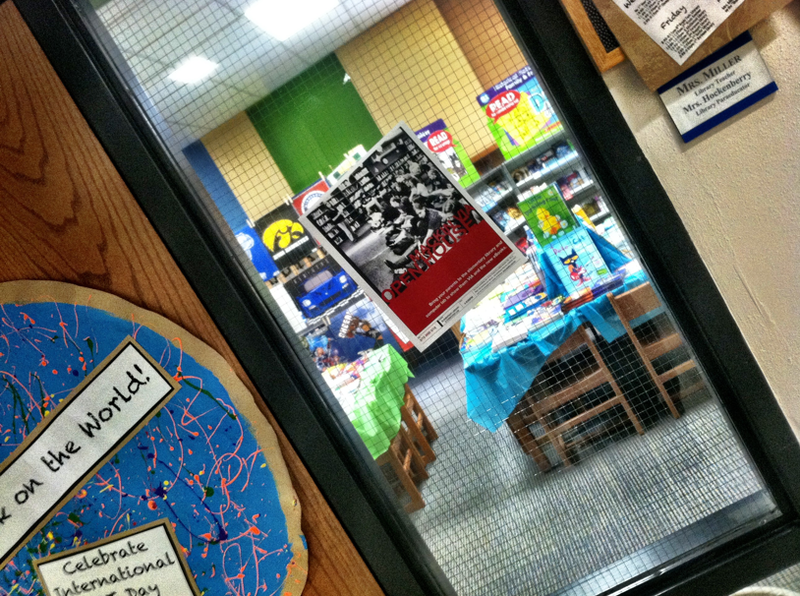 We had a little FUN in the Van Meter library last week! 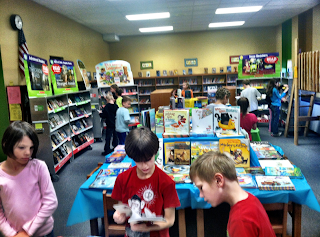 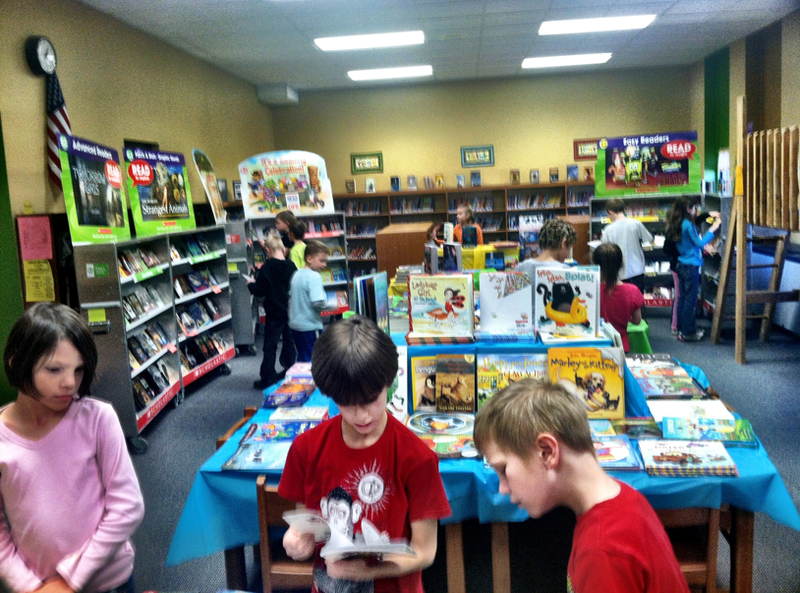 During conferences, we always hold a Scholastic Book Fair. 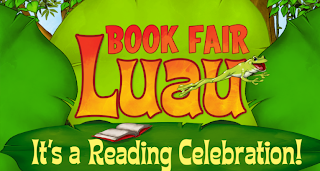 This wonderful event puts books into the hands of our little people and brings books and other resources to our libraries. 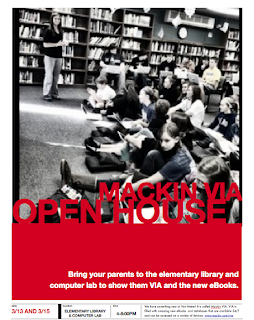 It is one of the most exciting events for our families each year. 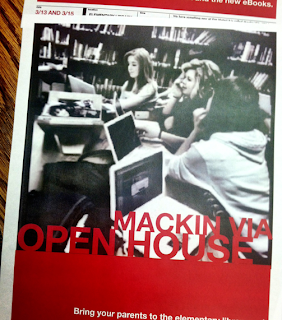 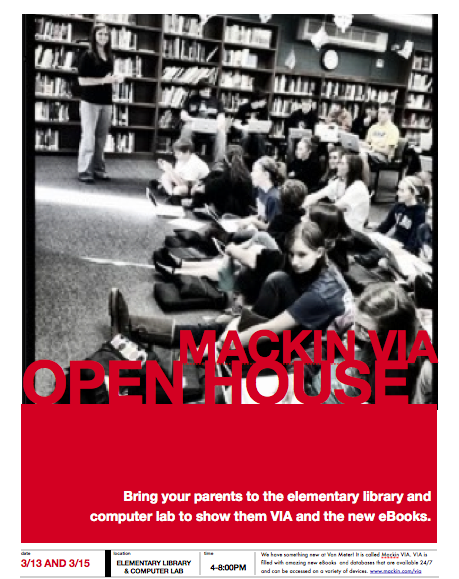 Since we have been celebrating the addition of Mackin VIA and amazing eBooks into our school, I thought it would be fun to also hold an open house where our students could share VIA and the eBooks with their parents and our school community. 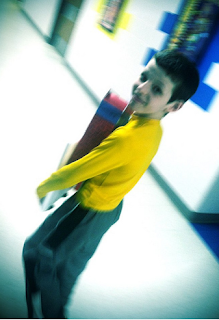 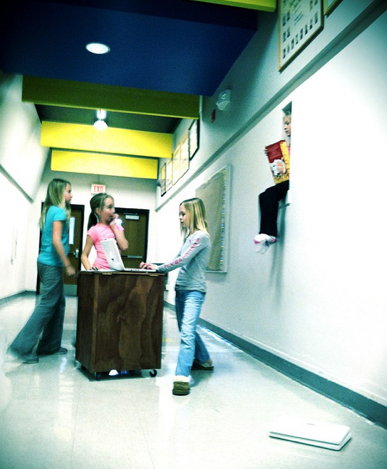 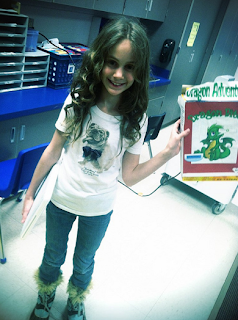 I took the photographs that I have been taking of them using VIA and created fun posters to post around our school. 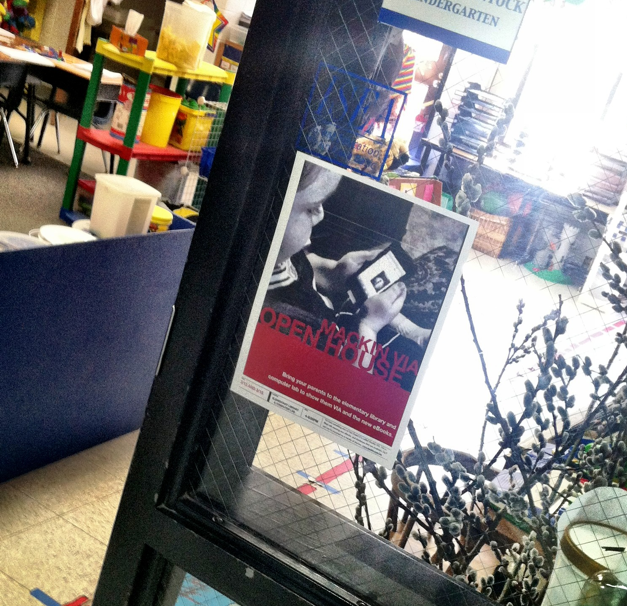 I sent out a poster as an invitation to our entire school community to let everyone know about this special event. 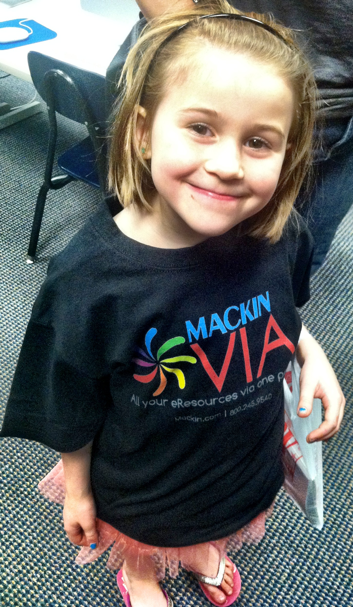 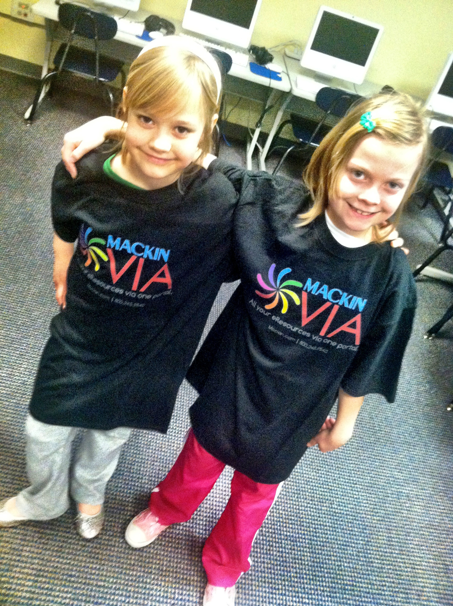 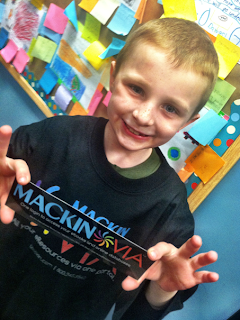 We had over 50 families visit the elementary computer lab to learn more about VIA on the two nights of conferences. 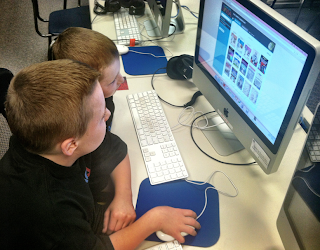 They logged into Mackin VIA on the desktops to show their families....it was great seeing these two brothers enjoy the eBooks together. 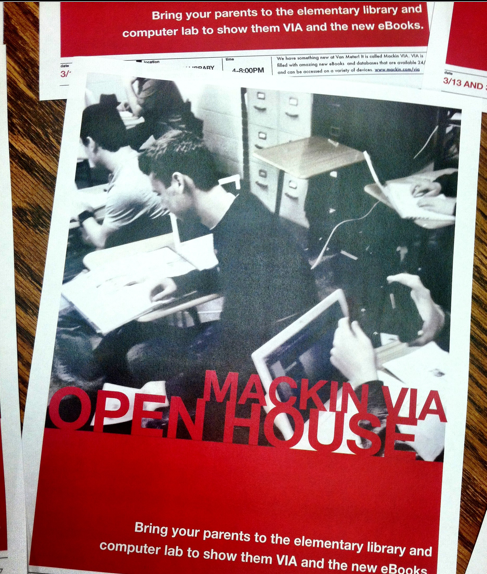 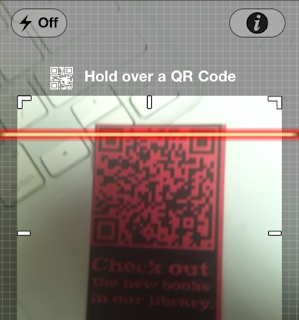 Using the iPads and iTouches, they scanned the QR code on the Mackin VIA cards. 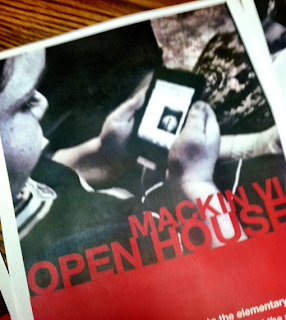 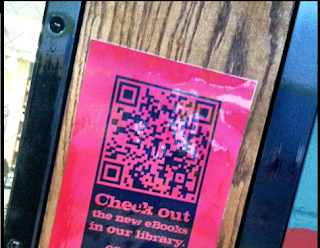 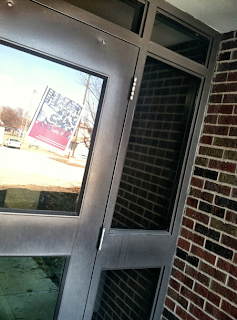 I also loved watching the kids grab their parents cell phones to scan the QR codes on the posters hung around the school and log into Mackin VIA. 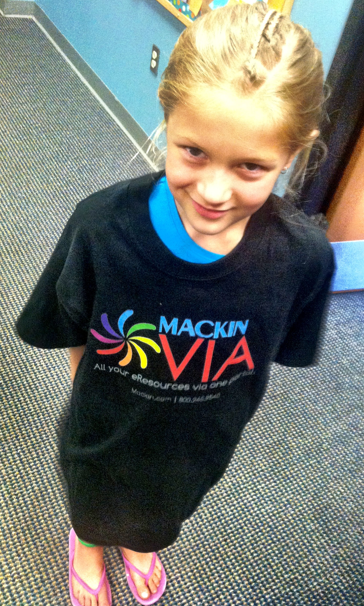 The t-shirts that Mackin sent to me were a HUGE hit. Since the roll out of VIA, I have purchased several eBooks to add to our collection. 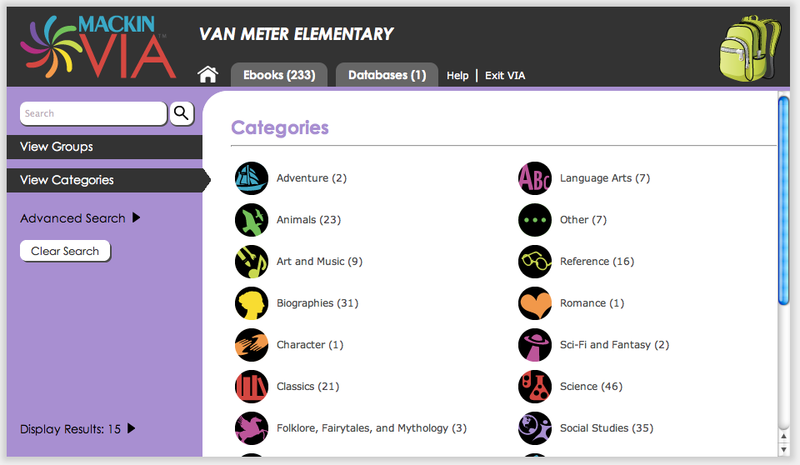 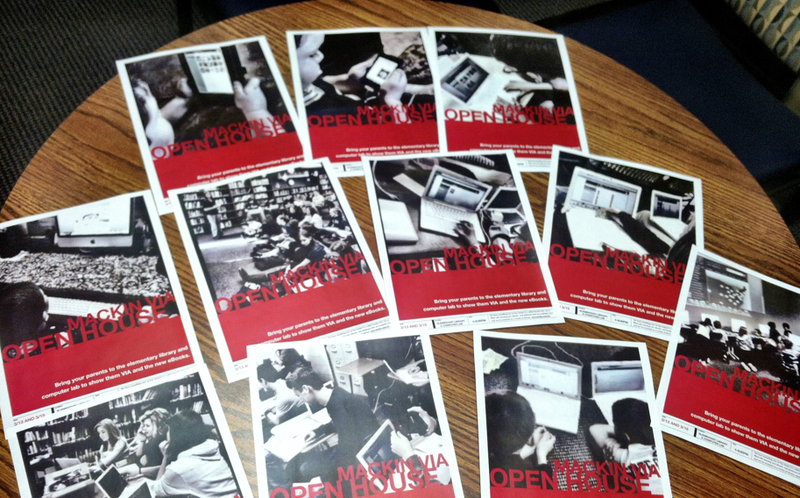 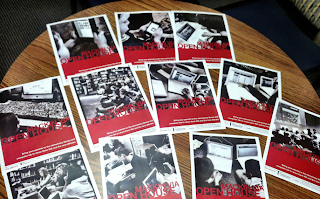 The students were thrilled to learn about these new eBooks during the open house. One of the most popular new series is the Gross Body Science books by Learner Interactive. 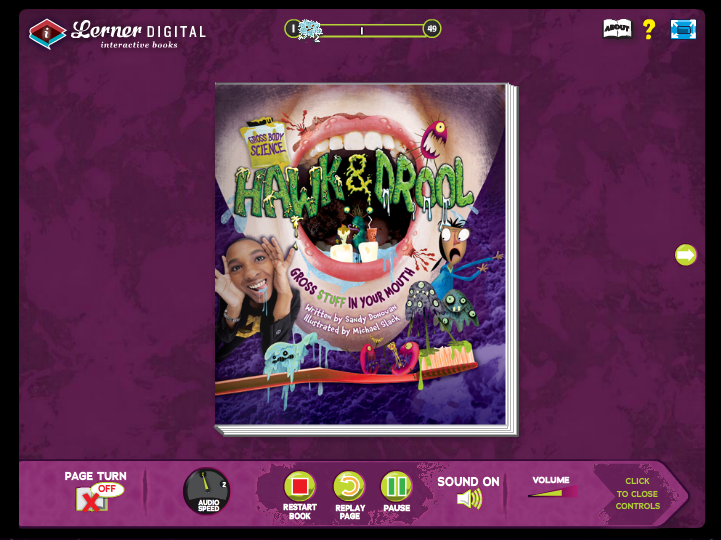 I am sure books with titles such as Hawk and Drool...Gross Stuff In Your Mouth will be a big hit within our school and homes. 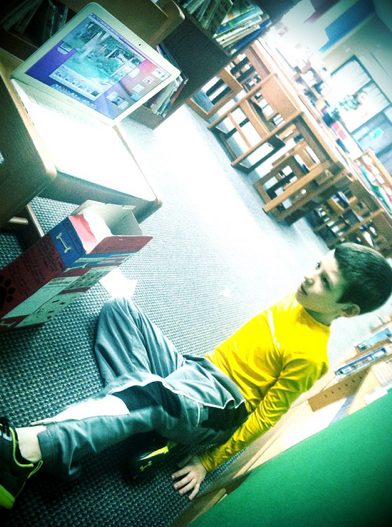 What FUN we will have in the library! 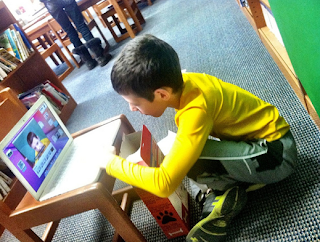 Awesome Cereal Commercials All About Books! 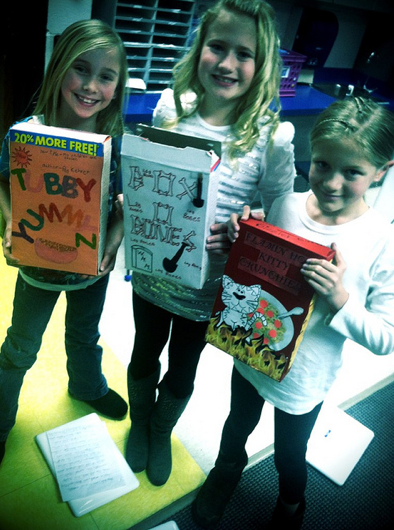 The 4th graders in Jenny Stephens classroom have created some AWESOME cereal commercials about the books they have read. After the little people created cereal boxes about their book (and even a fun prize for inside the box), they wrote a script for a commercial. 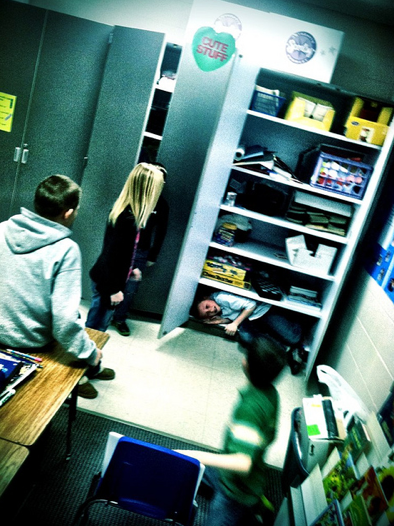 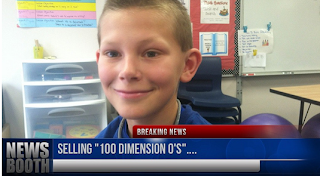 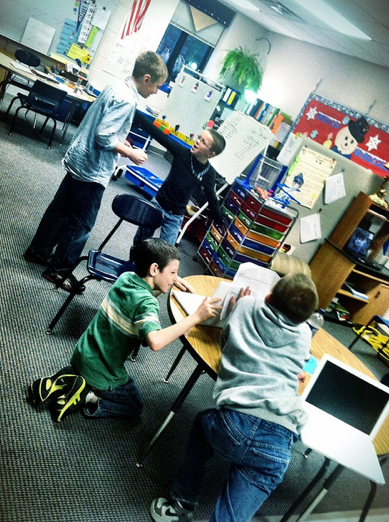 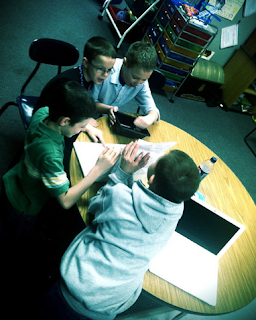 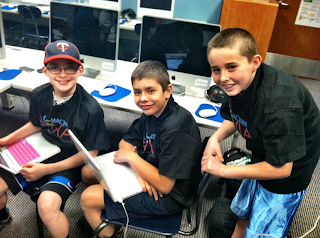 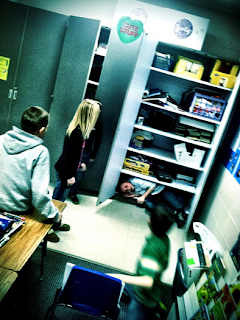 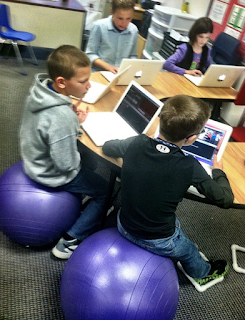 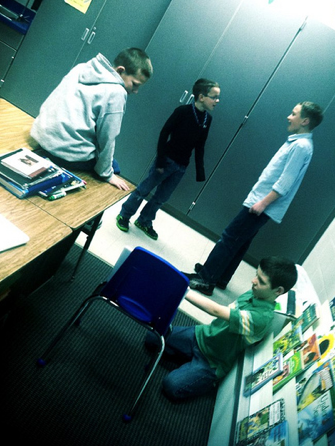 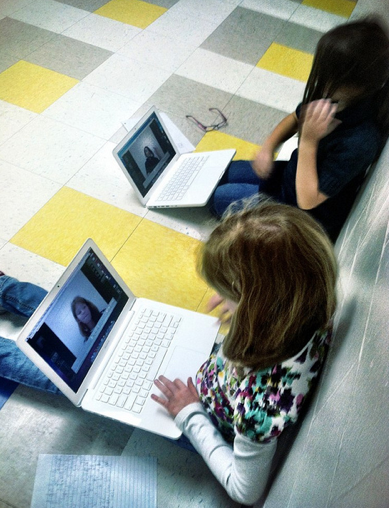 Then they created their commercials using iMovie with all of the fun themes, sounds, transitions and special effects. 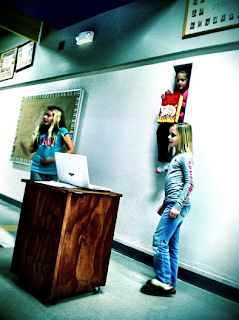 I loved seeing how these young people worked together as well to make their commercials fun and unique for their audience. 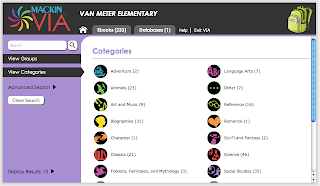 You can see all of their commercials in the YouTube Playlist entitled Book Cereal Box Commercials...4th Grade Jenny Stephens...it is the one embedded above.